What’s more scrumptious than Chevys sweet and savory breakfast menu? 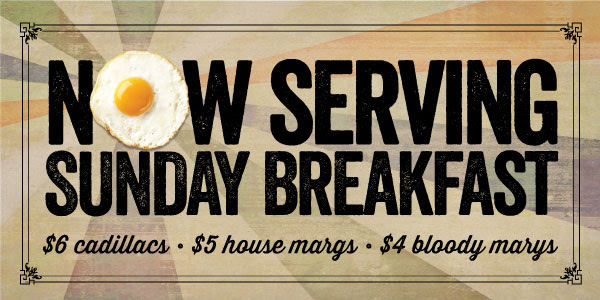 Every Sunday, we’re flipping the Churro Pancakes, making sure the bacon is crispy and pouring you a Bloody Mary. 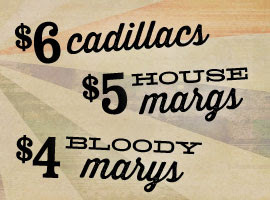 Oh, by the way, Cadillac Margaritas are just $6, House Margaritas are $5 and Bloody Marys are only $4. Sunday Funday starts at Chevys.